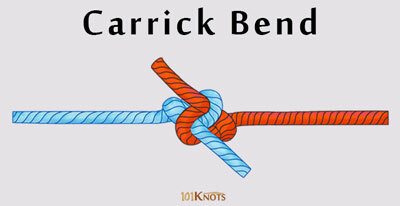 The founder of Scouting, Baden-Powell, had once famously said, “Every Scout ought to be able to tie knots. To tie a knot seems to be a simple thing, and yet there are right ways and wrong ways of doing it, and scouts ought to know the right way. A life may depend on a knot being tied properly." 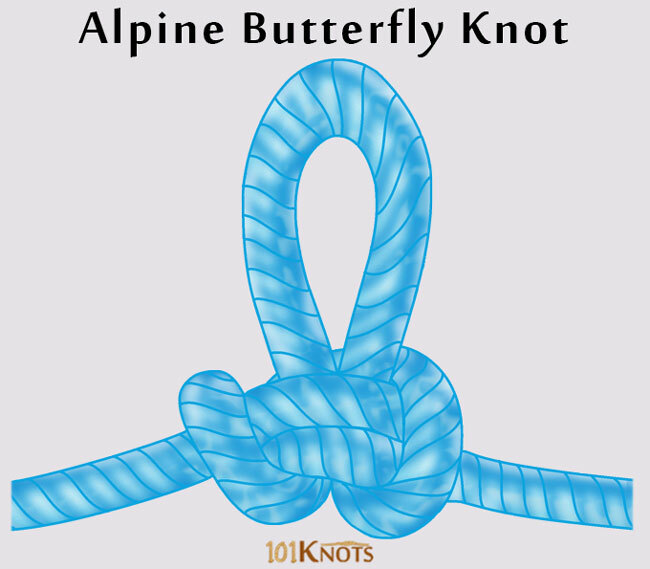 Here you will find an opportunity to learn about not only the essential knots as pointed out above that are required in scouting, climbing, boating, fishing, etc. but also on decorative and tie knots to enhance home décor and style, respectively.